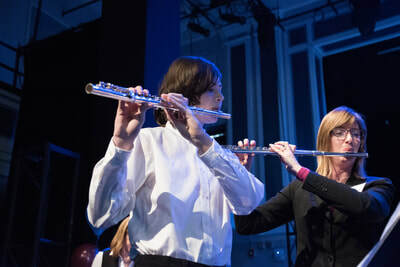 ChiME woodwind faculty are dedicated to providing structured lessons in a nurturing environment with a caring approach. We strive to motivate and inspire students by giving them a solid foundation in woodwind technique, which allows for great level of artistic expression, builds self-confidence, and supports exploration of various genres and styles of music. We accept students as young as 4 years old and will match each new student to the best teacher for their age, personality, and learning style. Through the combination of a weekly private lesson and a weekly Department Class, our students gain both personalized, individual instruction and also peer support, motivation, and ensemble experience. 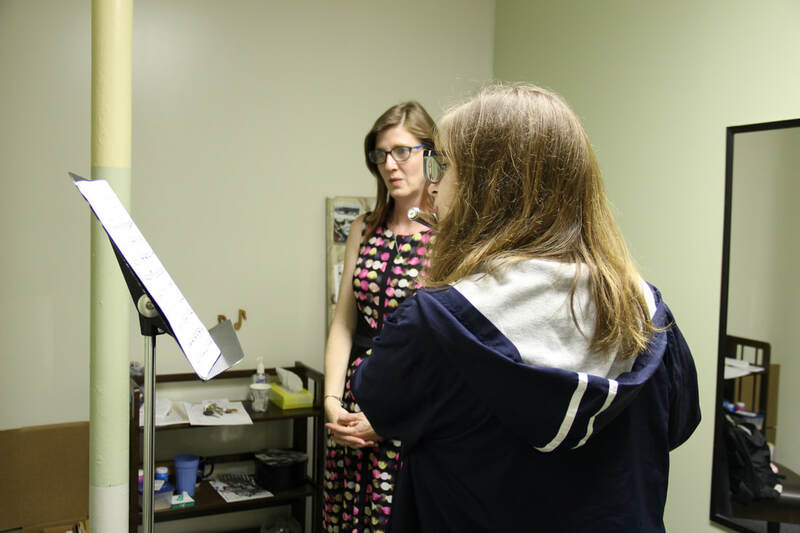 We offer instruction via the Suzuki method as well as a more traditional approach, where applicable. Private lessons provide students with one-on-one attention from an expert instructor who addresses their individual needs. The goal of private lessons is to develop a solid technical background and the ability to interpret music beautifully. We recommend that students under 7 years old learn via the Suzuki method. To read more about the Suzuki philosophy, see the Suzuki Philosophy page. For older beginners and more advanced students, instructors will suggest the best age-appropriate, motivating course of study, choosing repertoire based on individual needs of each student. By registering for private lessons, students reserve their weekly time slot for the length of the semester (18 weeks). Payment plans are available at no additional cost. Families may pay in one, two, or four installments per semester. Tuition Assistance is available. Applications are processed on a first-come, first-served basis until funds run out. 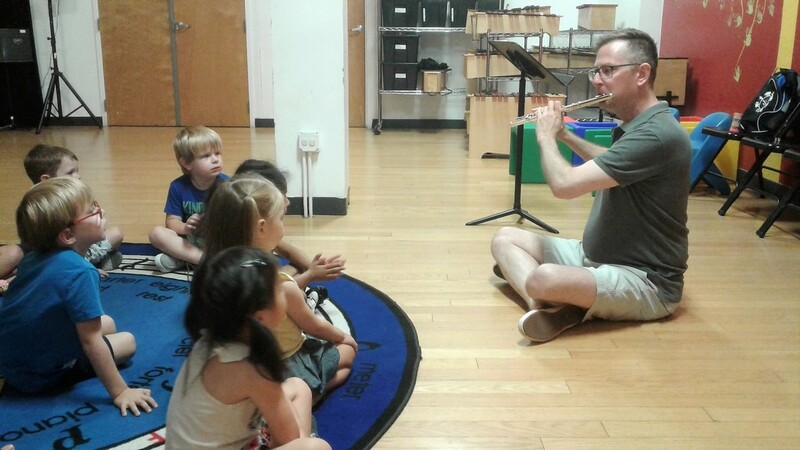 Make woodwind lessons at ChiME the beginning of a lifelong musical adventure! 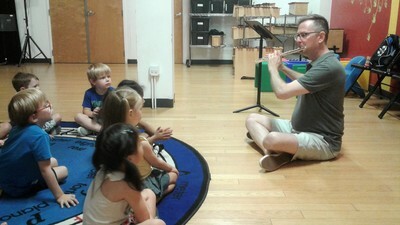 To enroll or for more information about our Instrumental Music program, please call 312.738.2646.